IT 4820i SRE IT 4820i SR with Bluetooth 501 09474 (Special focus for small codes) Part No. Leuze IT 4820i SFE IT 4820i SF with Bluetooth 501 09476 Base station for Bluetooth transmission Part No. 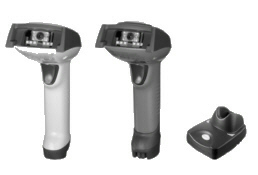 Purchase your Leuze IT 4820/4820i 2D-Code Hand-held Scanner today!